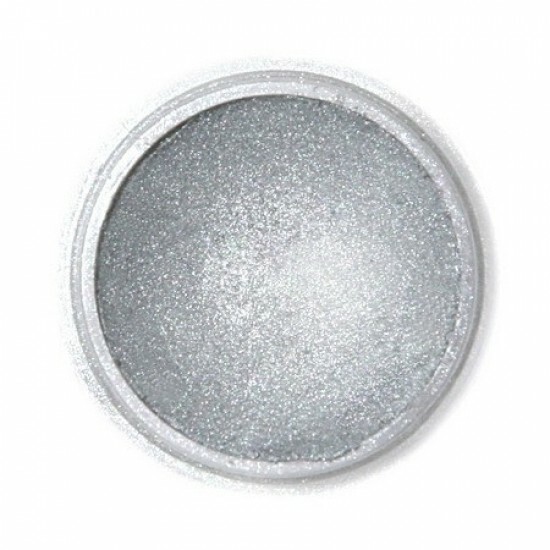 Fractal SuPearl Shine dusts are versatile lustre dusts, suitable for a wide range of edible uses! Make your customers' mouths water as they can see the delicious cake filling through our clear cake wrap. . Wrap it round your torte or filled cakes. .. Happy Birthday Cake TopperMirror GoldMade from acrylicSize approx 5.5 x 3.5 inches, excluding spikes.Fragile item! Please take care with unpackaging a..